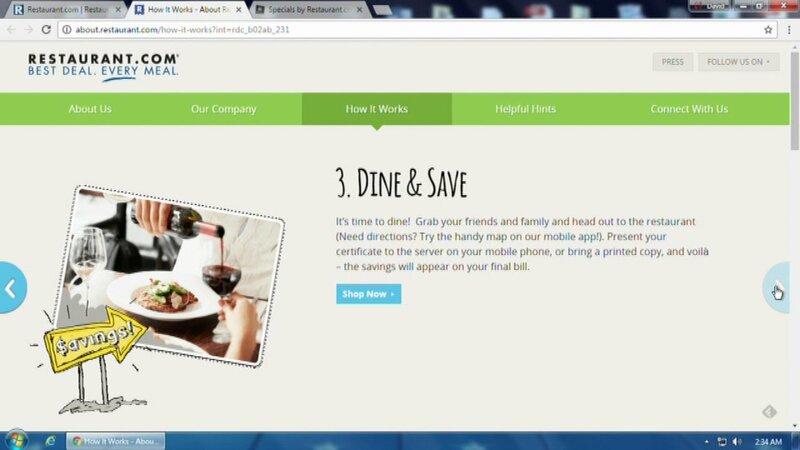 CHICAGO (WLS) -- The Better Business Bureau has issued a warning about the website Restaurant.com. There have been 253 complaints in the past three years about the company based in Arlington Heights. People say they can't redeem gift certificates sold by the site. The company claims it represents over 20,000 restaurants nationwide. Most of the complaints are about places that aren't located in the Chicago area. "In our internal investigation of 20 restaurants in the Chicagoland area we found 13 who are participating with Restaurant.com; and six that claim they were not aware they were listed and do not accept coupons from the business. The remaining restaurant is no longer in business but is still on the company's website," said BBB president and CEO Steve Bernas. Note that the alert is about restaurant.com, not the similar site called restaurants.com.